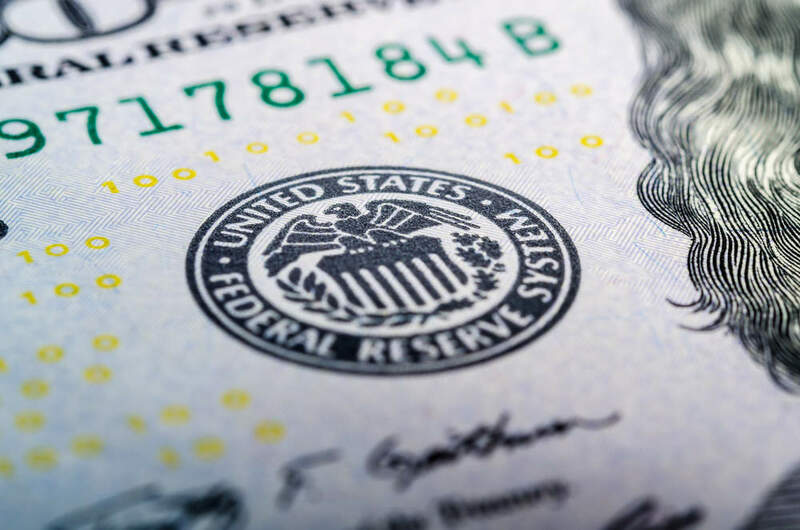 The US Federal Reserve (Fed) raised interest rates last night for the second time in three months, despite growing concerns over weak inflation. The Fed cited continued US economic growth and a strong job market, announcing it would begin cutting its holdings of bonds and other securities later this year. The decision lifted the US central bank’s benchmark lending rate by a quarter percentage point to a target range of between one and 1.25 percent as it proceeds with its first tightening cycle in more than ten years. 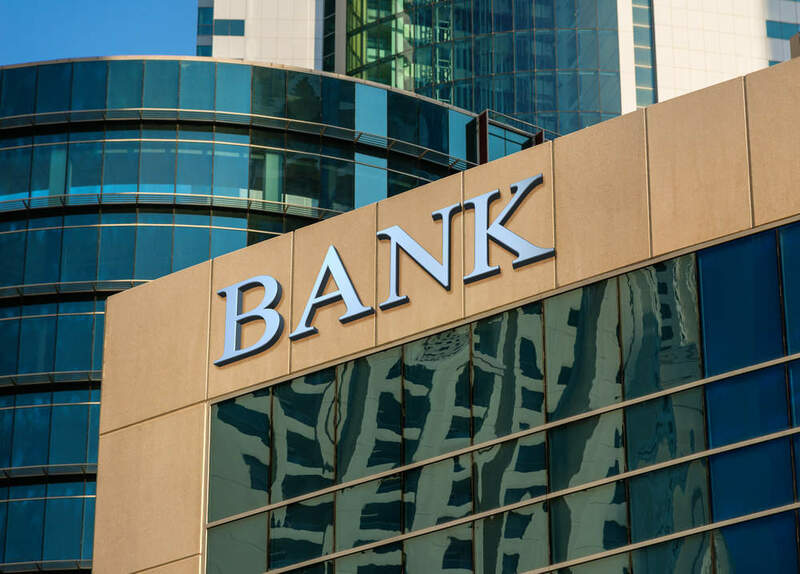 The Fed admitted that inflation is likely to remain “somewhat below” its target in the near term, but gave assurances that inflation will continue to be monitored closely. Maintaining its outlook for one more hike in 2017, the Fed also outlined how it intends to shrink its $4.5trn balance sheet this year. The Fed said the initial cap for treasuries would be set at $6bn per month initially and increase by $6bn increments every three months over a 12-month period until it reached $30bn per month in reductions to its holdings. For agency debt and mortgage-backed securities, the cap will be $4bn per month initially, increasing by $4bn at quarterly intervals over a year until it reached $20bn per month. As anticipated, the Fed has hiked rates for the second time in 2017 and we’d expect it to do so again before the year is out, as it also begins to shrink its balance sheet. Although this is likely to be a gradual process, balance sheet reduction should give it some additional room for monetary stimulus in any future recession, which is symbolically important to avoid being seen as providing indefinite monetary financing of the fiscal deficit. Near-term risks to the economic outlook appear roughly balanced, but the committee is monitoring inflation developments closely. The committee currently expects to begin implementing a balance sheet normalisation program this year, provided that the economy evolves broadly as anticipated. US stocks were up after the Fed announcement, while the dollar reversed some of its earlier losses. The Fed announcing an update to their reinvestment principles leaves September open. The start of balance sheet runoff and the fact that they haven’t slowed their projected path of rate hikes suggest they can do both balance sheet and rate hikes at the same time. The Fed also issued forecasts showing another three quarter-point rate increases in 2018.